A straightforward par 4 first hole, at 300 yards, it’s possibly your first and last chance of getting a fairly easy birdie! 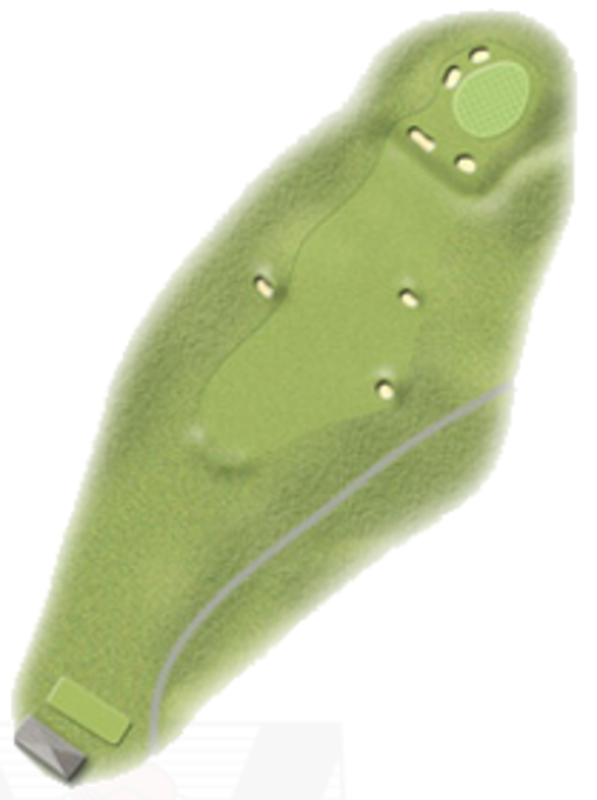 A long iron or 3 wood off the tee, to leave a full shot in over two bunkers guarding the front of the green. Long hitters; go for it if you dare!